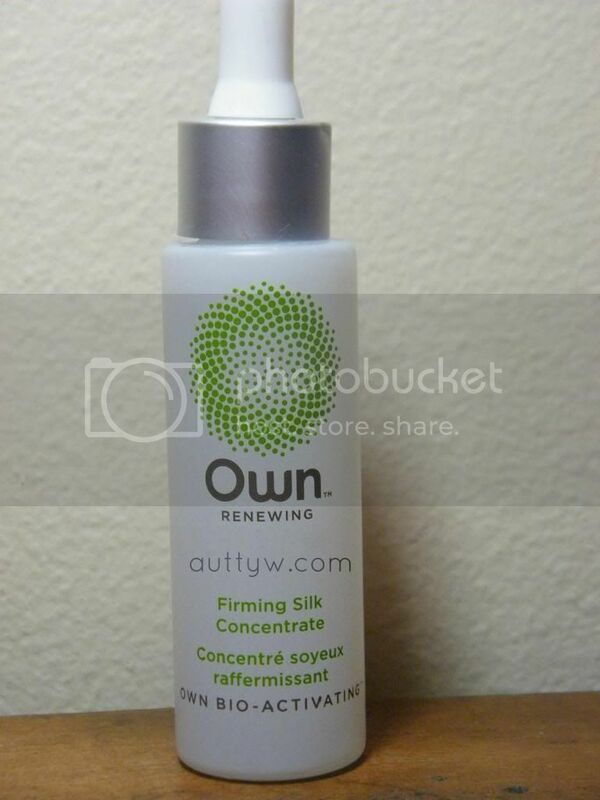 Today's review is of the OWN Firming Silk Concentrate, but first let's learn a little about OWN! Own is a company dedicated to empowering beautiful skin. We take a complete approach towards skin health that combines our clinically proven patented CLA formulations (conjugated linoleic acid) and our unique skin diagnostic tool giving women complete solutions for truly healthy beautiful skin. Through our innovative formulations, Own anti aging products are clinically proven to enhance collagen levels, strengthen the skin barrier to retain more moisture and most importantly, increase the skin’s metabolism to produce newer skin cells for softer, smoother and genuinely younger looking skin. Visibly reduce the appearance of lines and wrinkles for more vibrant skin. The naturally derived and patented CLA (Conjugated Linoleic Acid) formula in Own Anti-Aging Firming Silk Concentrate works with your body to treat all three layers of skin through a power-packed serum that’s proven to absorb easily without leaving a residue. Own Firming Silk Concentrate works with your own body’s chemistry to reactivate healthy processes and rebuild the skin’s structures for brighter, taut, and genuinely younger-looking skin. $24.99 for 1 fl. oz. This serum is nice, but I feel that it definitely would be better suited for people with dryer skin. Since I have oily skin I don't think that this is completely perfect for me. While I do really think that this is fantastic, it just did not agree with my skin. I actually felt that it made me a bit more oily. I used this at night because I felt that it would suit me better than using it twice a day. When I woke up my skin felt nice and silky, but it was a bit greasy. I do really like that this isn't weighted down with ingredients, I mean 4! That is pretty awesome! I feel that this is priced reasonably considering what it does. Although it did make my skin feel nice, I just don't think it's for me. As per the packaging... I'm kind eh about it. 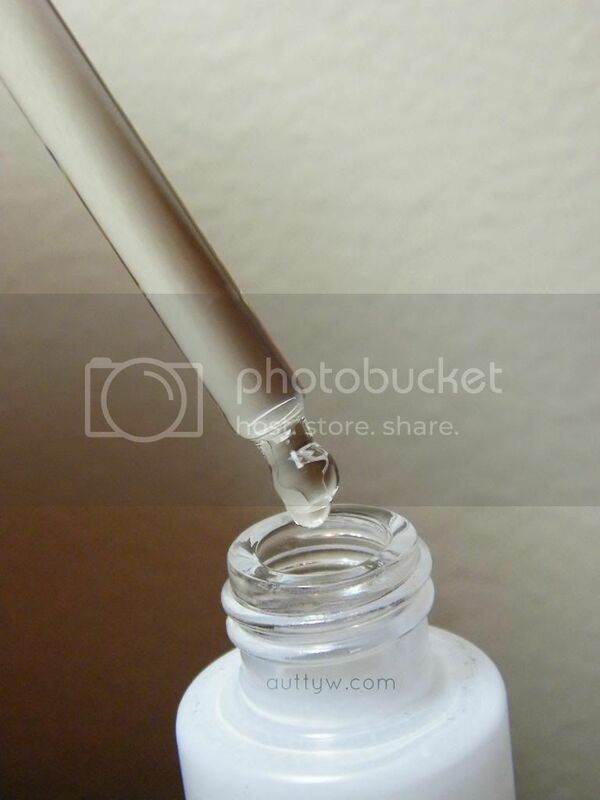 I'm not an insane fan of the dropper because if you aren't insanely careful you will get too much. Other than that it is okay. Disclaimer; I was sent this product for free from iFabbo for OWN.